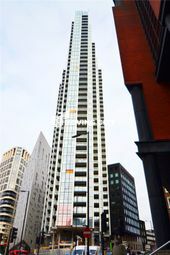 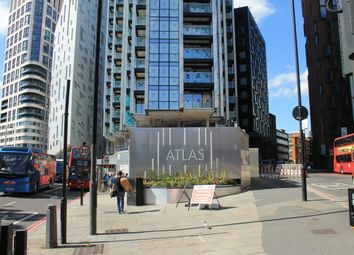 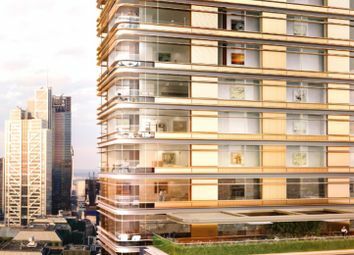 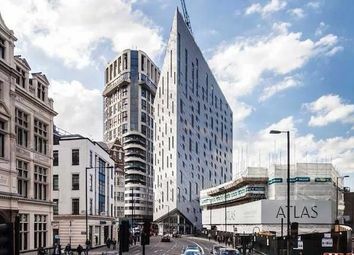 A large studio apartment set within the impressive Atlas Building moments from 'Tech City'. 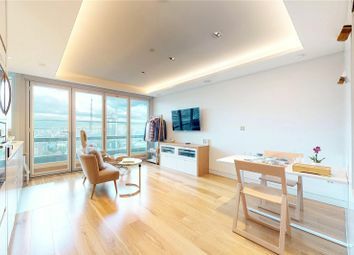 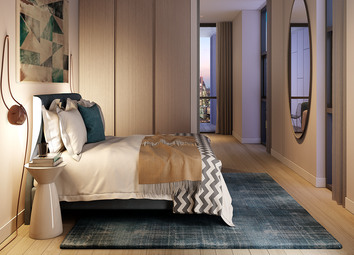 Boasting over 460sqft and a good sized balcony, this apartment will be finished to the highest specifcation. 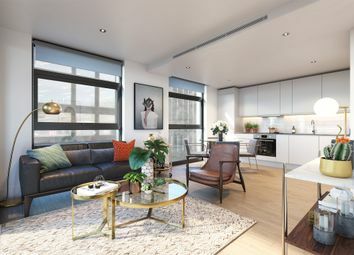 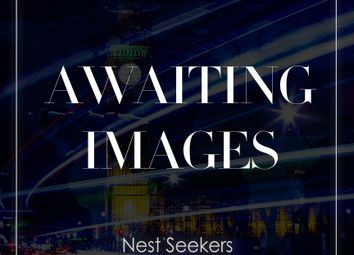 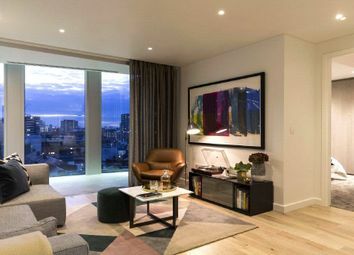 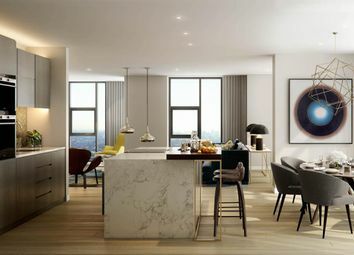 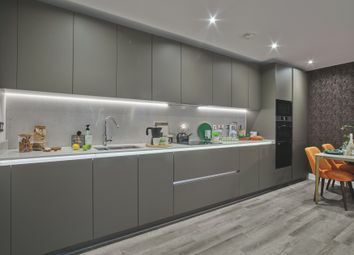 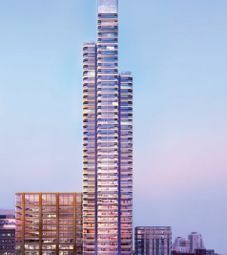 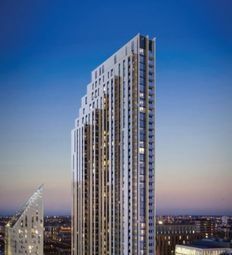 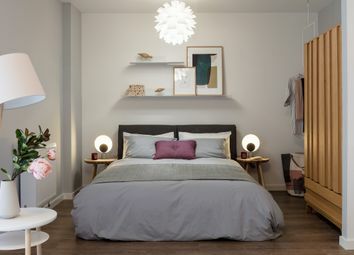 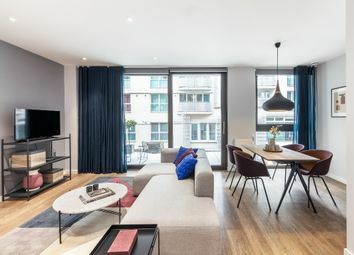 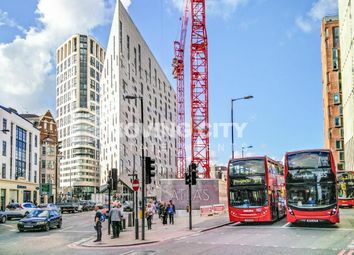 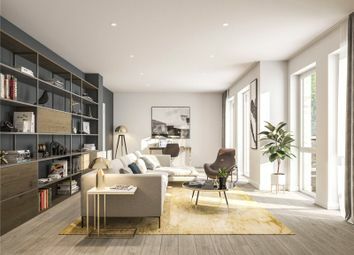 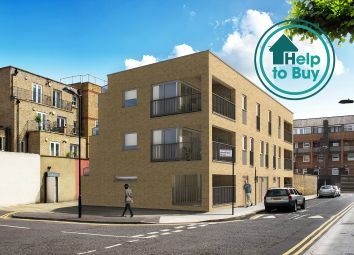 Find your new home in the heart of Hoxton! 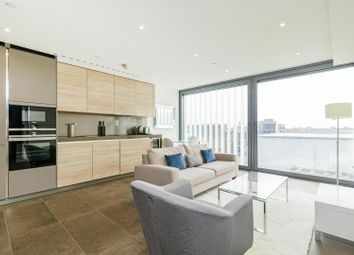 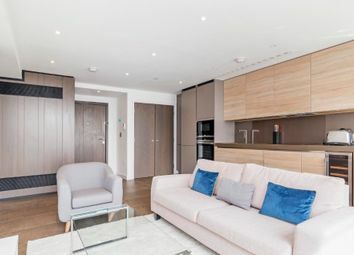 Sleek and stylish specification with access to communal courtyard garden and roof terrace. 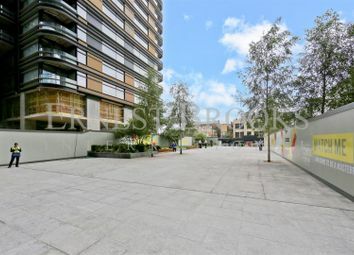 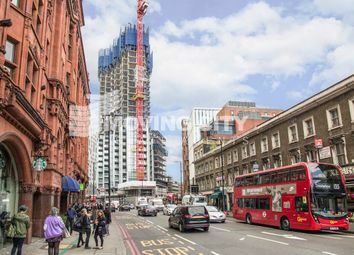 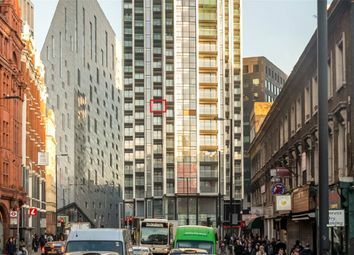 Located on the edge of Shoreditch and less than 10 minutes from Old Street Station. 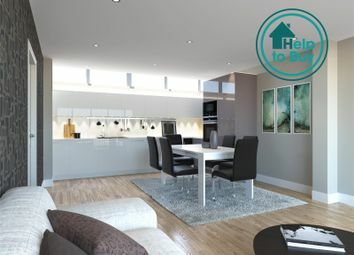 Visit our show home today!